We got the first taste of Brooklyn Doran’s folksy ballad “Paper Wings” back in the spring. Now it’s fall and we can finally listen to the full collection of comtempary tracks as weightless and airy as the semi-titled track. The 7 track debut album feature stunningly composed melodies, with feathered drums and guitar lullabys so to not mask Doran’s poetic verses and soft twang. The entire record is out now and can be streamed or purchased on the artists Bandcamp. 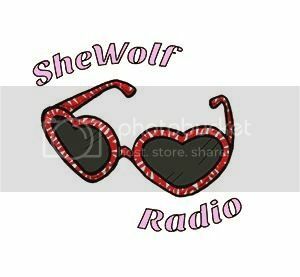 Posted on September 16, 2016 September 16, 2016 by shewolfradioTagged brooklyn doran, comtemporary, folk, New Music, shewolf radio, these broken wings, toronto.